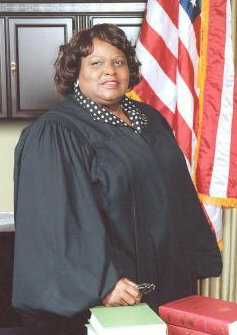 Justice Bernadette Johnson of the Louisiana Supreme Court. For those unable to attend the “Preventing Lethal Violence in New Orleans” symposium at Loyola University today but interested in the discussion by NOPD Superintendent Ronal Serpas and several criminologists, the event is being covered live by Tom Gogola of The Lens. 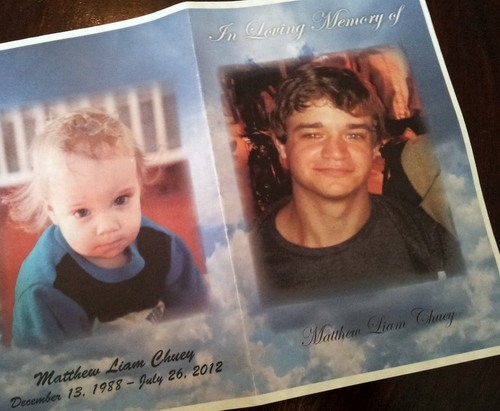 With memory after memory Friday morning, laughter broke through the tears of nearly 100 mourning members of the Loyola University community as they remembered a carefree student, fiercely devoted to his loved ones, whose life was cut unexpectedly short last month in a fatal crash on St. Charles Avenue.